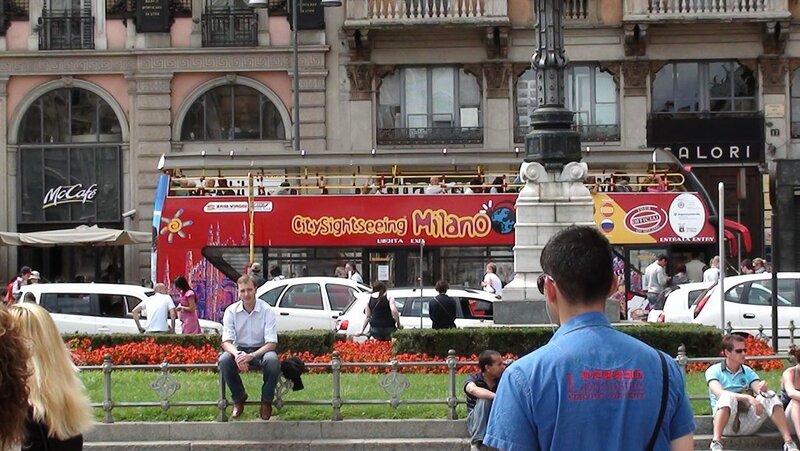 Twelfth edition for the late summer festival organized by the Milan and Turin city authorities to promote cultural links between the two main economic powerhouses of Italy's North West. .:. Churches, castles, theaters and universities set the stage for 125 classical and experimental music concerts, with dance as the focus this year. The new Domus Aurea dance show is based on Bach's Suites (September 17). .:. 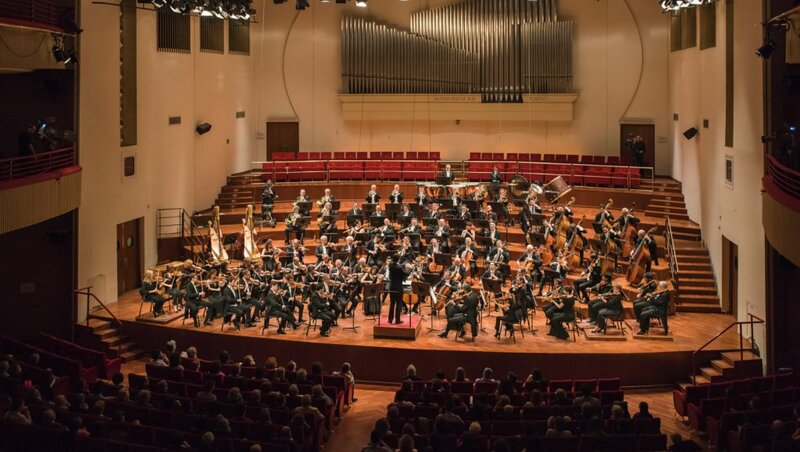 Some of the most famous orchestras involved this year are the Royal Philharmonic Orchestra (September 3 and 4), the La Scala Philharmonic Orchestra (September 15 and 16) and the National Symphony Orchestra of the Italian Radiotelevision (September 5 and 19). Best soloists include Martha Argerich (September 5 and 6), Julia Fischer, Enrico Dindo, Ilya Gringolts, Xavier De Maistre, Chloë Hanslip and Evelyn Glennie. .:. Tickets, program and information in English are available from the MiTo - SettembreMusica website.